NATAN’s management team is made up of seasoned professionals, each with years of expertise and proven track records in their fields . Dr. Eitan Shahar is Head of the Psychosocial Sector of NATAN and member of the organization's executive committee. Eitan's expertise includes international social work, community social work, social work in small communities and ethnic and migrant groups, qualitative research methods, volunteering, trauma and resilience building in communities. Dr. Shahar is Deputy Director of Welfare for the City of Ofakim and is a lecturer in the School of Social Work at Ben Gurion University. In the past, Eitan was a co-founder of the School of Social Work at Sapir Academic College and served as a lecturer and Coordinator of the Fieldwork Training Unit. Eitan has participated in many international aid operations including Georgia, Haiti, Angola, Serbia and Greece. Dr. Sharon Shaul is a graduate of Tel Aviv University’s Faculty of Medicine and a long-standing member of NATAN’s Board of Directors. Dr. Shaul heads Natan's medical relief activities. She is a family doctor, specializing in emergency medicine at Poria Medical Center in the north of Israel. She lives in Alon Hagalil, married and a mother of five. In recent years Sharon has taken part in the following NATAN international aid operations: 2010 - Head of aid mission to Haiti, following the earthquake; 2013 - Led medical relief operations in the Philippines, following the Typhoon Yolanda; 2015 - Aid delegation to Nepal following the earthquake; 2016 - Establishment of a primary clinic for refugees in the transit camp in Presevo, Serbia. Sharon headed the medical initiative in NATAN’s Assessment Team visit to Kerala India following the monsoon floods in 2018. Dr. Tal Hanani is a physician, project manager and professional musician: a percussion artist and African harp player. Tal is a member of NATAN's Core Management Team and is NATAN's Medical Coordinator & Project Manager, currently leading the accreditation process as Emergency Medical Team (EMT1) by the WHO (World Health Organization). Tal is a guest lecturer at the Israeli School of Humanitarian Aid. Tal holds an MD degree from Bar-Ilan University, a Prince2 Project Management Certificate and has also completed training in the management of humanitarian aid operations from the Israeli School of Humanitarian Aid and REDR, UK. Tal also completed Health Emergencies in Large Populations (HELP) at the Johns Hopkins Bloomberg School of Public Health, taught in collaboration with the International Committee of the Red Cross (ICRC). Tal joined NATAN in 2015, volunteered as a primary medical care physician and music therapist in NATAN's relief mission to Presevo Refugee Transit Camp, Serbia in 2015. Adi Ramot is one of the founders of NATAN and a long-standing member of the Board and professional management team. Adi is a member of Kibbutz Yotvata, in the southern Negev. Adi is a Registered Nurse and Public Health manager who also holds a master’s degree in Risk and Disaster Management as well as a Master of Health Administration. In addition, Adi holds certificates in Trauma Medicine, Emergency Medicine, Medical Ethics and Mediation. Having devoted most of her life to nursing and humanitarian causes, Adi personifies Natan’s holistic approach to relief work. Adi was one of the initiators of NATAN’s first disaster relief operation in Sri Lanka in 2004-2005. Following Sri Lanka, Adi headed several development projects in Sri Lanka, including the renovation of a girls’ orphanage. In 2010, Adi led NATAN’s earthquake relief operation in Haiti and later served in NATAN’s Nepal operation following the earthquake in 2015. Adi is the founder of an international development organization, Eden Aid, which promotes human rights, women’s rights and the rights of youth and children. Adi has pioneered women’s empowerment groups in Sri Lanka and among the Bedouins in Southern Jordan. Gal Yoffe took on the role of Chief Operations Officer of Natan in October 2017. Prior to that, Gal had been responsible for Logistics as part of Natan’s core team of professionals. Gal specializes in managing humanitarian operations and in the deployment of teams in the field, as well as infrastructure and systems. Gal has vast experience in field operations after serving for 10 years in the Israeli Defense Forces and the Prime Minister’s Office in a variety of roles. In addition, Gal is experienced in mountain and underwater search and rescue, and in the deployment and implementation of technological systems. Gal is a graduate of Tel Aviv University’s MPH program in Emergency and Disaster Management. He served as Head of Mission for Natan’s refugee aid operation in Serbia in 2016. Karmit Berlinsky worked in hi-tech for 10 years, mainly in project management, and needed a change in scenery. She set off to circle the world for over a year, to explore new cultures and volunteer. This quest lead to the decision to leave the private sector and join an organization focused on making a change where her project management skills and expertise can benefit others, especially in dealing with natural disaster relief. Karmit joined the Operations and Logistics Team in 2018. 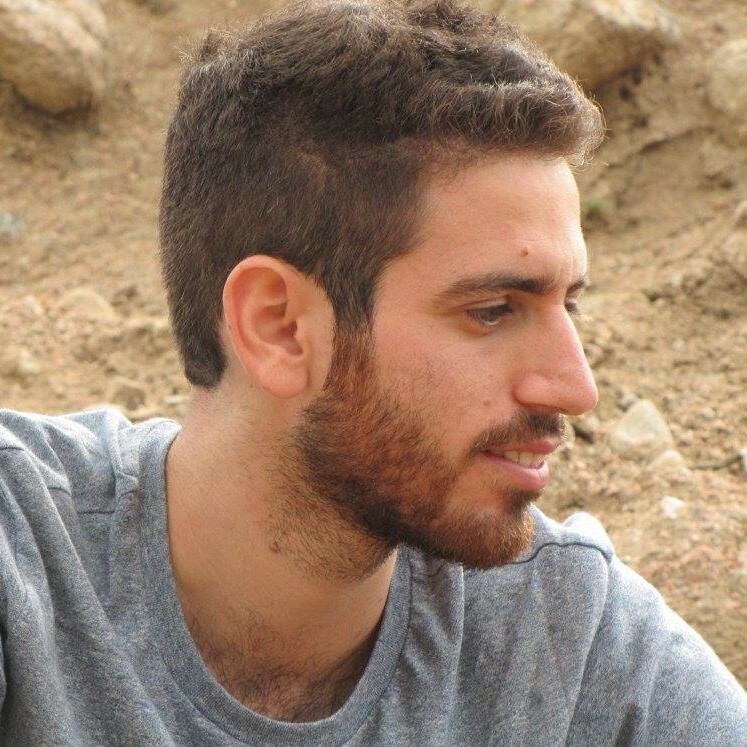 In 2018, Karmit headed NATAN’s operation to aid Syrian civilians along the northern border, at Camp Ichay. Karmit then flew to India with NATAN’s Assessment Team following the monsoon flooding in the region of Kerala, India. Gil Reines is a pilot whose career has spanned the globe, encompassing both his love of flying as well as humanitarian action. Following his air force service, Gil worked in non-formal education, serving as a coordinator for the Israeli Moshav Movement, heading community centers and serving as a Jewish Agency emissary in the USA. He has been a commercial airline pilot for the past 15 years. On one of his flights he met a friend, Itzik Aharoni, who told him about his humanitarian work with Natan. Gil caught the bug from Itzik and the rest is history. Over the past 6 years Gil has served with NATAN at disaster sites all over the globe. He headed NATAN’s mission to the Philippines in 2013 following the typhoon, and the mission to Nepal after the earthquake in 2015. Currently, Gil leads NATAN’s mobile dental clinic projects. In addition to his aviation training, Gil holds a BA in Sociology and a degree in family mediation. Dana Rubin heads NATAN’s Social Impact Development Team. She has over 20 years’ experience in executive positions in the private sector, with expertise in business strategy, global marketing, business development, research and analysis, investor relations and public relations. Dana is the Founder & CEO of Social Impact Israel as well as partnership lead at the Tel-Aviv chapter of Startup Grind, a global community of entrepreneurs. Dana holds BA in Communications and Management and a MBA. She holds certificate in Sustainability Practices from The Corporate Social Responsibility Institute. 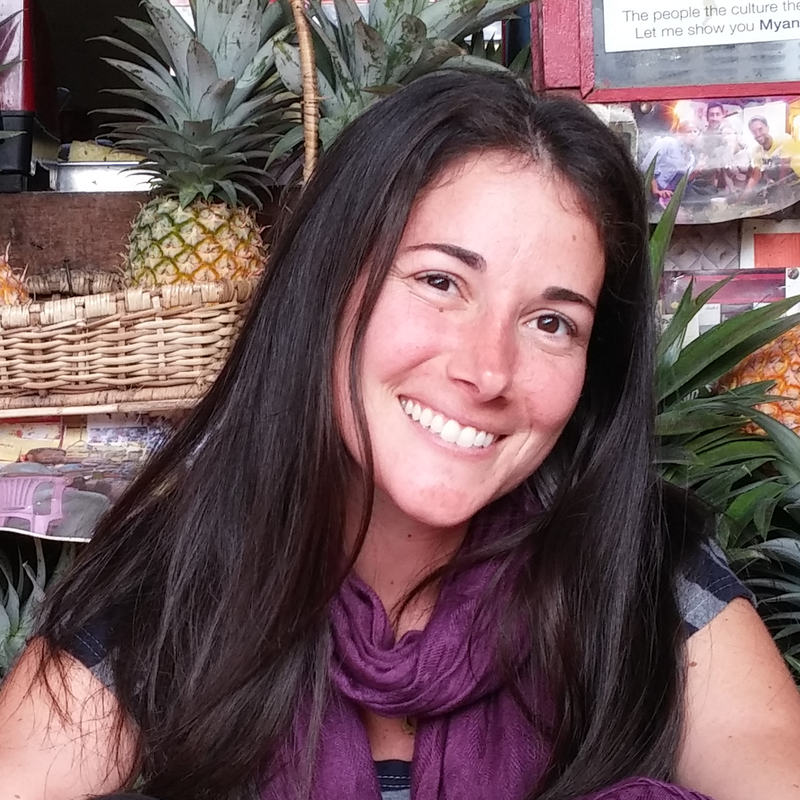 Dana is a speaker and mentor helping corporations, start-ups and entrepreneurs to develop and implement solutions to social and environmental problems. 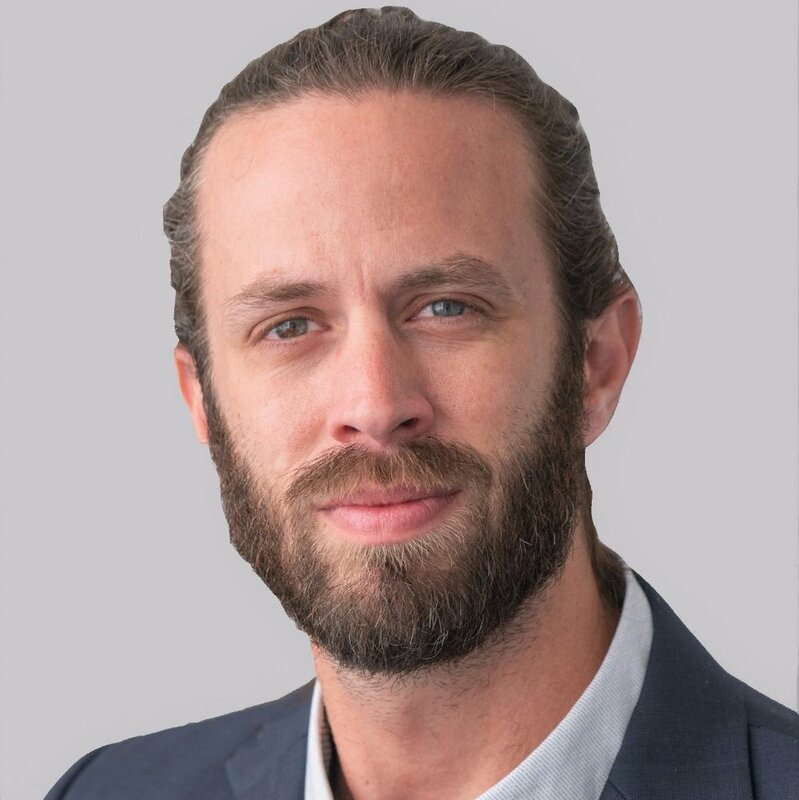 Udi Cohen leads initiatives in education and social impact development and is a key member of the core professional team. Udi is a professional educator, experienced in both formal and non-formal education. He has a rich history of social activism and volunteering, both in Israel and abroad. Currently, Udi is Director of Education at the Gan Haim preschool and kindergarten, affiliated with The Israel Movement for Reform and Progressive Judaism. In 2017 Udi served as NATAN’s Head of Mission on Lesbos island, Greece, where he oversaw the OHF Community and Education Center for refugees and served as liaison with the UNHCR as well as local and international NGOs. He holds BA and MA degrees in Education and Jewish Studies from The Hebrew University of Jerusalem and the University of Sydney; a teaching certificate for early childhood education; and an MA from The Hebrew University of Jerusalem in the management of non-profit organizations. Itzik Aharoni serves as Treasurer and Human Resources Manager. Itzik is one of the founding members of NATAN, a lifelong humanitarian and community activist with extensive global experience. From 2005 – 2015 Itzik was a Board Member and active volunteer at Brit Olam – International Volunteering and Development. In 2004, Itzik helped found NATAN, where he serves as Treasurer, Board Member and Head of Volunteer HR. In addition to taking a central role in planning disaster relief operations, Itzik also leads HR recruiting, interviewing and vetting volunteers for active assignments. In 2004-2005 Itzik headed the Tsunami relief operation in Sri Lanka. Then, in 2008, Itzik headed the refugee aid operation in Georgia. Previously, Itzik served as Regional Manager, Northern and Central regions, of the Israel Association of Community Centers. Itzik holds a BA in Behavioral Sciences from Ben Gurion University, Israel and an MA in Business Administration from the University of Manchester Extension Program, where he graduated with honors. Anat Belluco Feinkuchen manages NATAN’s volunteer recruitiment activities. Anat has broad experience in all aspects of Human Resource operations, development and management. A Graduate of Ben Gurion University she holds a Masters in Psychology. During her 35 years of professional experience Anat managed and become expert at the various professional fields of Human Resources : compensation & benefits, training, OD, recruitment, welfare, security and safety, in diverse organizations in the private sector. In those organizations she also led community engagement activities, leading employees who voulunteered in nearby communities. Anat become familiar with NATAN and its activities during the last years through her niece, Shlomit Leibovich, a long-standing NATAN volunteer. Heila Myara heads the Resource Development efforts at NATAN. Heila is an advocate for social change and has led widespread organizational strategic processes, improved the quality of living for young Israeli citizens with no family support including new immigrants and former religious Jews and assisted them integrate into society. In addition, she supported young citizens in Ethiopia in their efforts to take social responsibility and promote health education among their communities. Heila currently serves as the Head of Operations for Double You and Resource Development Manager at ANU, where she is building on her career in social businesses. She holds a B.A in International Relations, Sociology and Anthropology from the Hebrew University. She grew up in Massachusetts and has lived in Israel and Ethiopia. She dreams to see decreased socioeconomic disparities and equal opportunities for children. Idan Doron is a member of the Resource Development Team. Idan is an Honors B.A student for International Relations and The Humanities at the Hebrew University. He holds a Group Facilitation Diploma from The Magid Institute of the Hebrew University. Participating in a Student-Exchange program, Idan is currently studying at the Humboldt University of Berlin. Idan is a winner of the Rothschild Ambassadors Scholarship. Idan works as a group facilitator and a lecturer. He facilitates dialogues and lectures about International Relations. Idan is a former researcher at The Corporate Social Responsibility Institute. He served as an Intelligence officer in the IDF. In addition, he is a former youth counselor and a member of the foundation group of a youth program. He co-founded a youth entrepreneurship program. Therese Berkowitz is NATAN’s chief designer. As a graduate of the Fashion Institute of Technology in Manhattan and a 30+ year career in advertising, Therese’s experience includes illustration, graphic design and art direction. In 2010 after many years as an award-winning Creative Director, Therese took her talents and experience to the classroom and began teaching graphic design and photography. Her work as an art educator has been the most rewarding and she hopes to continue that career path in Israel. Wanting to be near her children and grandchildren, Therese recently made Aliyah from New York. Through an Olim chat group, she discovered NATAN and became inspired by our work and mission. Therese heads NATAN’s design efforts working on everything from social media to print brochures, annual reports and our newsletter. Nili Bresler heads NATAN’s Communications Team. She is a professional presenter, trainer and executive coach with over 20 years' experience in management at multinational technology companies. Prior to her career in high-tech, Nili was a journalist, having worked as a foreign correspondent, writer, radio broadcaster and editor for major news organizations, including the Associated Press. Nili holds a bachelor’s degree in International Relations and Economics from New York University. She is a professional Project Manager with a certificate from PMI and also holds a certificate in Training and Staff Development from New York University’s Management Institute. Natan- International Humanitarian Aid is as a network of Israeli humanitarian disaster relief organizations and civil society organizations working together to assist communities facing humanitarian crisis and disasters.